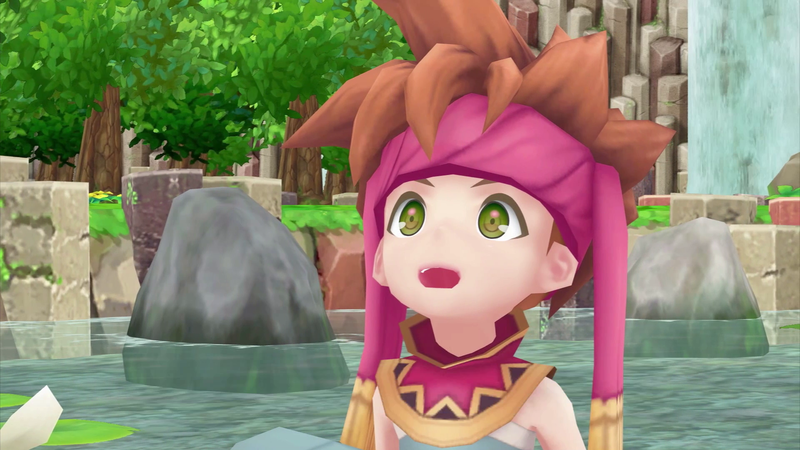 Our comparison of the original Secret of Mana on Super NES vs the new remake running on PS4 Pro, PS4, PC and - yes! - PlayStation Vita! Every version stacked up with some fascinating results!